Jacobsen Autobody – Get back on the road with Jacobsen! If your vehicle has been involved in an accident the professionals at Jacobsen Auto Body are here to help. We are located in West Des Moines near Historic Valley Junction. We can handle anything from minor dents and scratches to major collision damage. With years of experience in the collision repair industry, you can trust that your car, truck or SUV is in good hands. Our skilled technicians will take care of every detail to ensure that you are completely satisfied and that your experience with Jacobsen Auto Body is beyond reproach. Here at Jacobsen Auto Body, we are licensed, bonded and insured. We also welcome insurance claims and provide free estimates. We strive to have competitive pricing and the highest standards for our repairs. 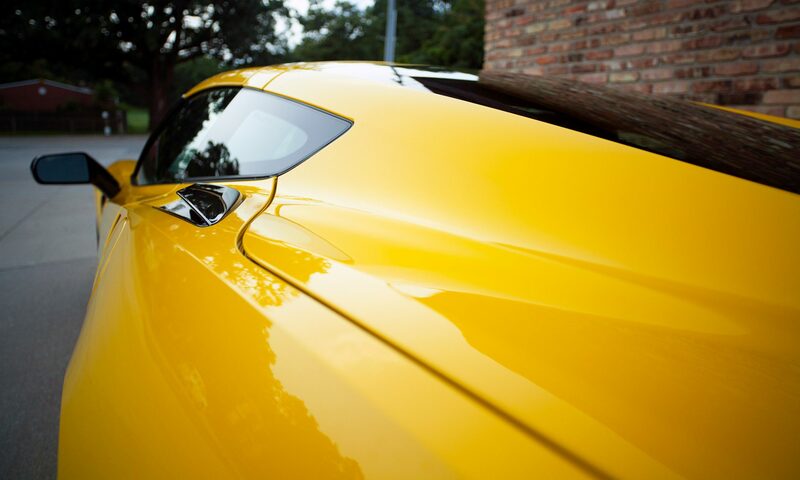 We also offer exceptional auto detailing, waxing and washing services. Rest assured we will take good care of your vehicle at all stages of the repair process. We have proudly served West Des Moines and the surrounding communities since 1985 and we hope to get the opportunity to serve more of the wonderful central Iowa residence in the future.